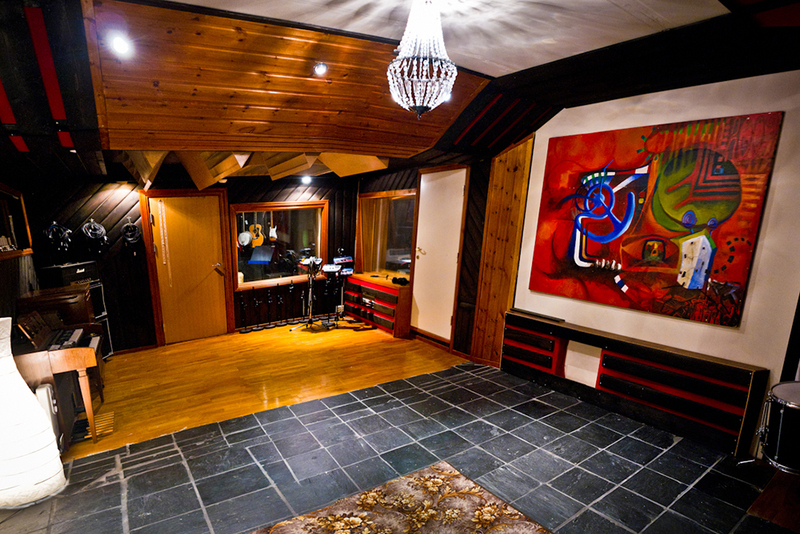 Velvet Recording is situated just an hour drive from Oslo, away from the noise and stress of the big city. 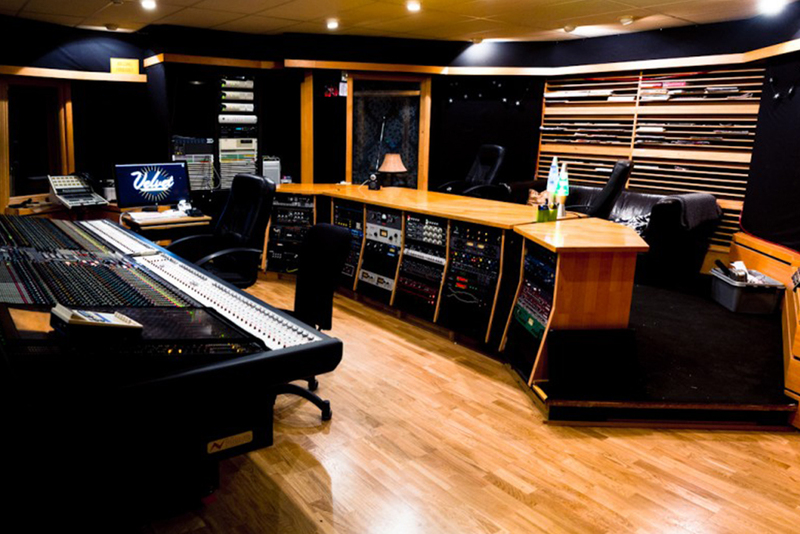 Come here to focus only on your music without the distractions a big city will have. 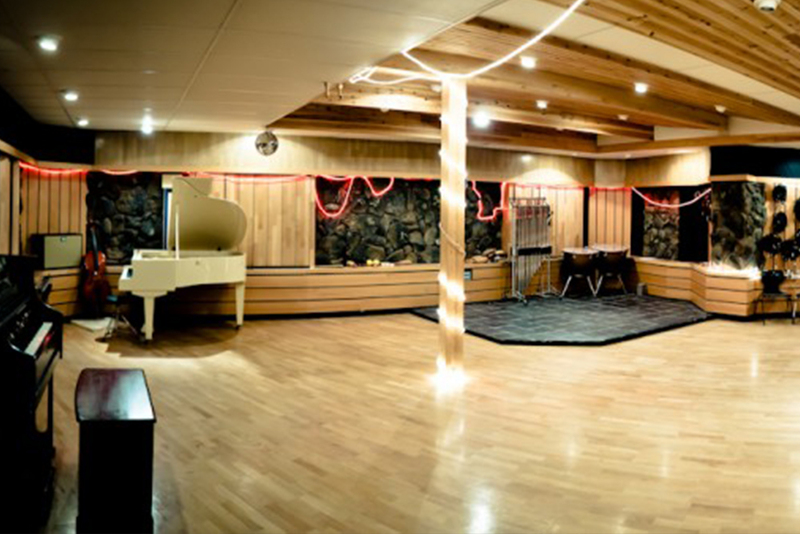 We have three control rooms and a multitude of live spaces where the largest is over 110 square meters of floor space. 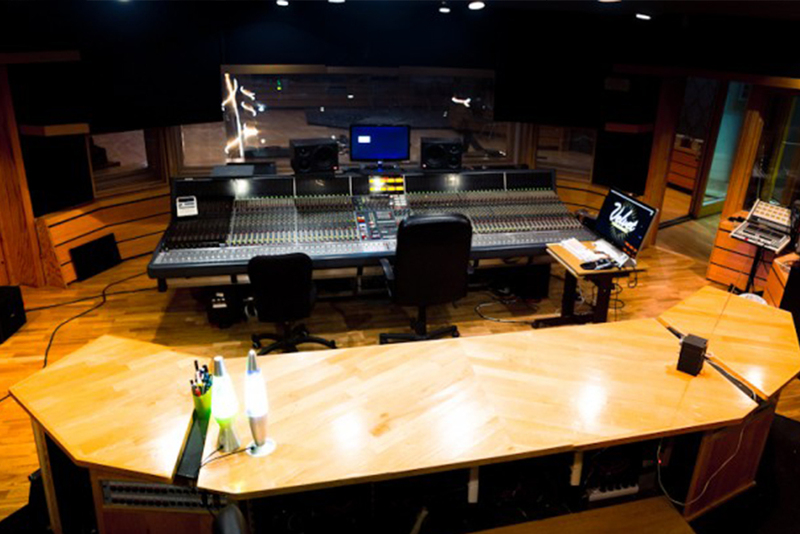 Studios A and B are available for rent, whereas studio C is on a permanent lease. 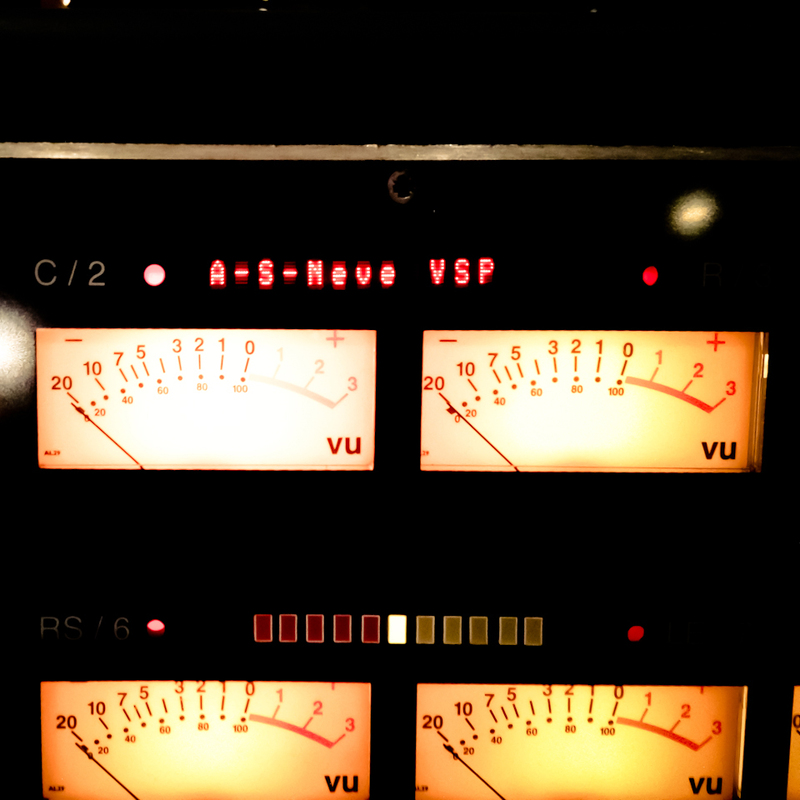 We have consoles from Neve and SSL plus all the outboard, amps, cabinets and microphones you can imagine. 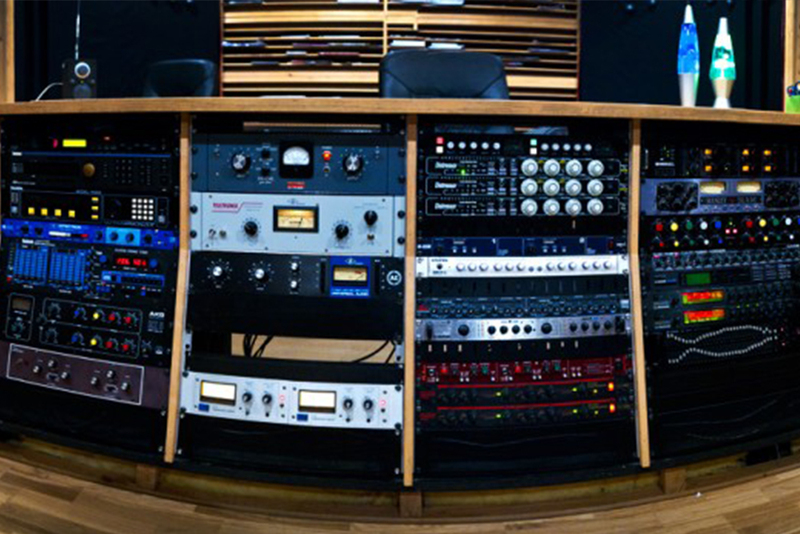 Contact us for more detailed specs and enquire how we can be of your service to make your best record ever. 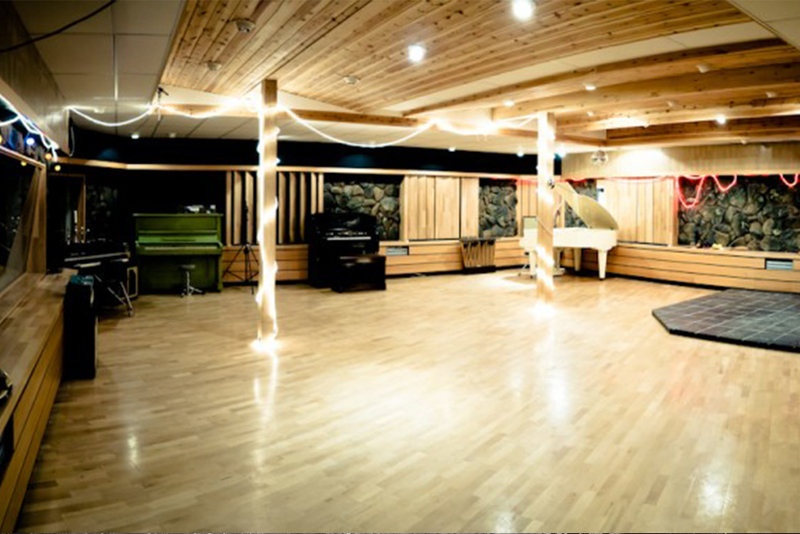 Our studios and recording rooms can adapt to almost any situation, from a single singer songwriter to large brass bands to choirs. 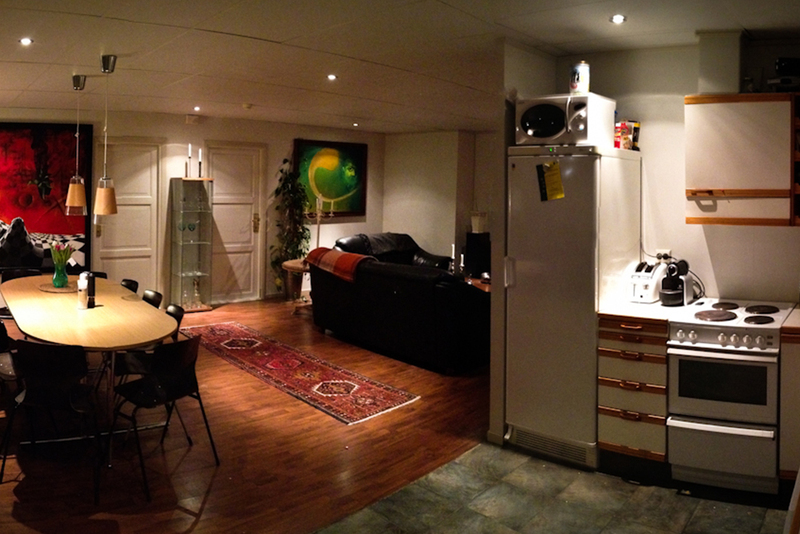 We have an apartment with bedrooms, full kitchen and living groom to relax in between sessions. 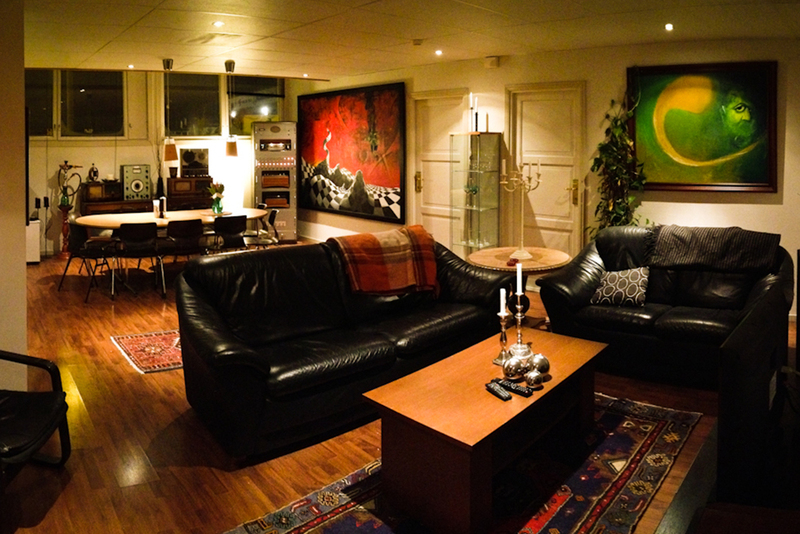 Here you can get an idea of the spaces we have available. Please contact us for more details. 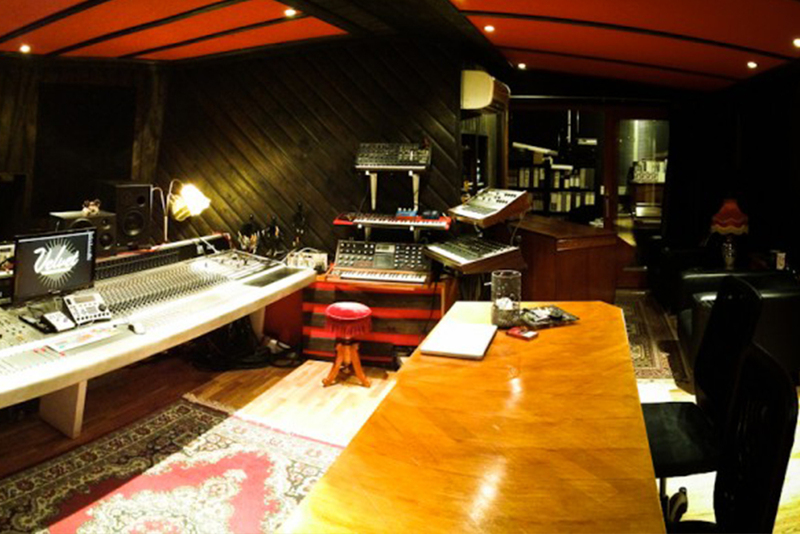 Hellbillies, NRK, Lars Håvard Haugen, Ida Maria, Jim Stärk, Grand Café, Anne Lorentzen, Senja Hopen, Hans Rotmo, Marte Wulff, Johanna Demker, Turbonegro, Sivert Høyem, Madrugada, Ida Jenshus, Martin Hagfors, Boschamaz, Harald Thune, Robert Post, Anne Grete Prøys, Sigvart Dagsland, Claudia Scott, Hilde Heltberg, Elvira Nikolaisen, Henning Kvitnes, Lars Martin Myhre, Lorraine. Feel free to contact us through email or phone to find out how we can be of service to your project. You may also have a look at our social media presence to see more from us.